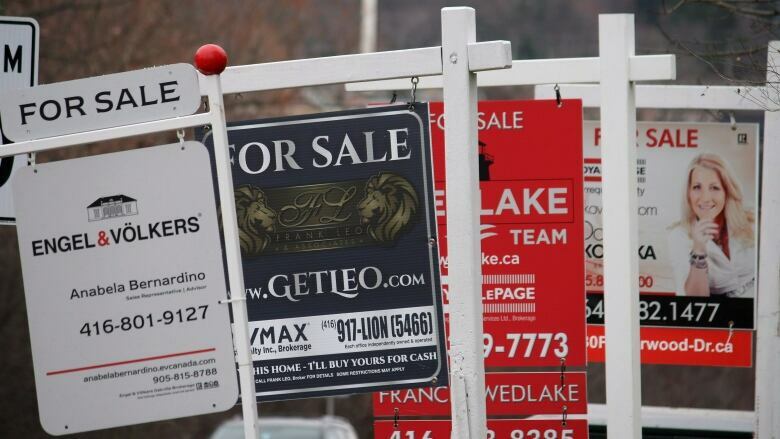 The president of the Canada Mortgage and Housing Corp. says his agency wants to raise millions more dollars to help Canadians afford places to live, despite the billions already available in government funding. Evan Siddall says the aim is to raise $100 million more for housing — quickly and likely from private sources — because the tens of billions pledged by federal and provincial governments over the next decade or so isn't enough to make housing affordable for everyone in the country. CMHC's corporate plan released last month set the ambitious goal of providing Canadians with homes they can afford and that meet their needs by 2030. An estimated 1.6 million Canadian households are considered to be in "core housing need," meaning they live in places that are too expensive or aren't really suitable for them. Siddall admits the goal is a moon-shot, but it's meant to force his agency and others to achieve more than is already available in a long-term national housing strategy with a price tag of over $40 billion. The Liberals' latest budget included extra housing spending the government hopes will help some first-time buyers enter the housing market and expand the stock of rental units.